Recently, we have successfully completed a rigorous audit to be awarded the accreditation from the NADCAP Management Council. NADCAP (formerly referred to as the National Aerospace and Defense Contractors Accreditation Program) is a global accreditation program used by the aerospace engineering, defense and other related industries. This certification has opened the doors for K-2 Manufacturing in the aerospace industry. Our expertise in welding established us as a premier provider of welding services to companies in this industry. 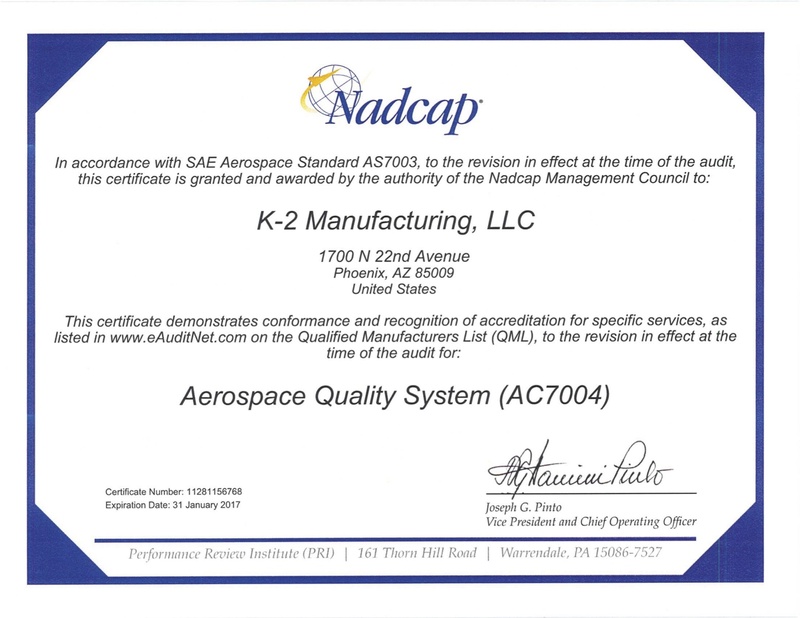 09/11/2017: K2 Manufacturing has been certified to AS9100 Rev D and completed our audit with zero findings as well as maintaining our NADCAP welding certification. 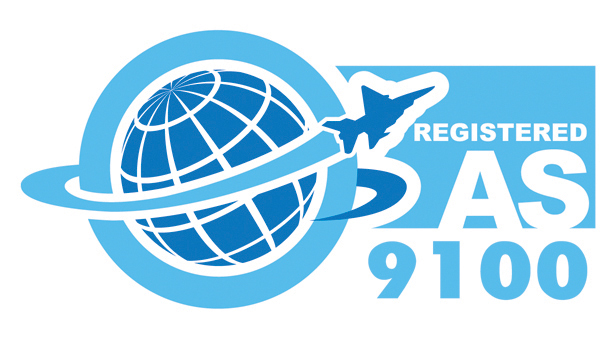 AS9100 certification reflects K-2’s commitment to meeting and exceeding the increasingly stringent industry requirements for aerospace related products and assures that our manufacturing processes consistently meet the requirements and expectations of our customer’s most challenging applications. 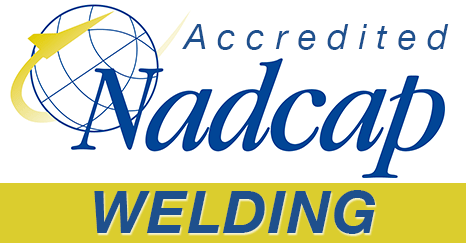 The addition of the A9100 certification compliments our NADCAP Welding Certification and supersedes our current NADCAP AC7004 Quality System. With the acquisition of a new Trumpf 2030, 4 Kw Fiber Laser, K-2 Manufacturing continues to raise the performance bar of manufacturing in Arizona as well as across the United States. Requiring a substantial investment, this latest addition to our manufacturing inventory has substantially increased our production capabilities. K-2 Manufacturing is proud to announce the acquisition of a new Amada LC 2515 C1 AJ Punch Laser. This equipment allows maximum production flexibility by integrating a Multi-Purpose Turret with proven fiber laser technology. This combination of technologies allows multiple processes such as punching, tapping, forming, and laser cutting all within a single machine program to maximize part accuracy and machine productivity. When considering the future acquisitions of equipment, we looked to the benefits it would bring to our existing and potential new customers. To remain at the forefront of quality manufacturing and cost reductions, we recognized that the investment in these assets was also an investment in our commitment to bring the best and most advanced services to meet the needs of our clients. This now expands our Amada Press Brake line to include a 72″, 99″ 120″ and the new 160″ Brakes. 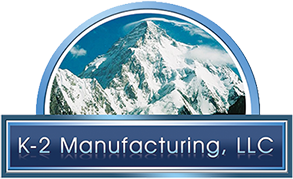 Be sure to regularly visit this section to keep abreast of the latest news and developments concerning K-2 Manufacturing.